Montana has an abundance of wind, solar, and other clean, renewable resources. In fact, there is enough Montana wind energy potential to meet our own energy needs 70 times over and meet 29% of the United States’s electricity needs.  There are several existing Montana renewable energy projects, others that are under construction, and many more that are proposed for future development. Judith Gap Wind Farm is Montana’s first commercial-scale wind project. The 135 megawatt facility is located in Wheatland County between Harlowton and Judith Gap. 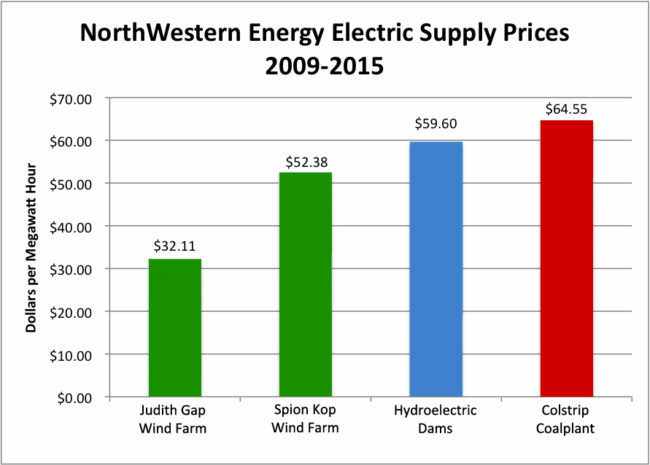 In 2006, NorthWestern Energy began purchasing power from Judith Gap through a 20-year contract with Invenergy, the facility’s owner. The project provides about 8% of NorthWestern Energy’s electricity needs, a significant step towards obtaining 15% renewable energy by 2015 required by Montana’s Renewable Energy Standard. Montana Renewable Energy Projects: Turnbull Hydro, LLC. The Turnbull Hydro facility harnesses energy from water flowing down irrigation canals. The facility is located in Teton County near Fairfield, Montana and will produce 13 megawatts of renewable hydropower. In 2009, NorthWestern Energy signed a contract to purchase power from this facility. Turnbull will operate four months out of the year at the peak of irrigation season from mid-May through mid-September. Power from the project will help NorthWestern Energy meet the Renewable Energy Standard. Spion Kop is a wind generation facility in Cascade County near Raynesford, Montana. This 40 megawatt facility is the largest wind generation facility owned directly by a Montana utility. If you want to save up energy Enlyten Energy can help you.